What if everyone read one book at the same time? 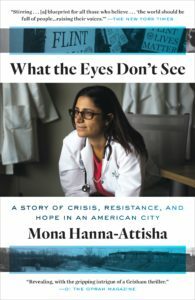 This year’s inspirational read is What the Eyes Don’t See: A Story of Crisis, Resistance, and Hope in an American City by Mona Hanna-Attisha. 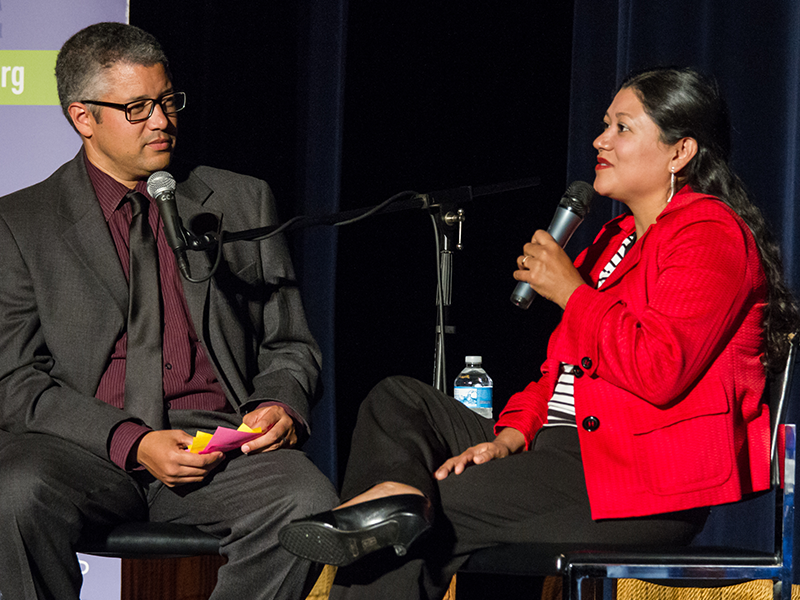 The book chronicles Dr. Mona’s relentless pursuit to uncover the contamination of Flint, Michigan’s drinking water, which would lead to her testifying in front of Congress. Gripping and emotional, Dr. Mona’s personal account reads like a scientific thriller as she vividly recounts the effects lead poisoning had on her young patients and the evidence she gathered to share with the world. 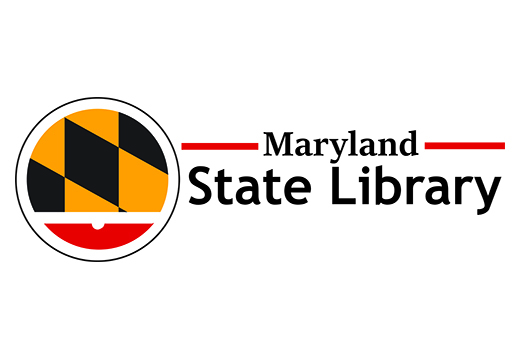 The 2019 One Maryland One Book theme is “Nature.” Readers across Maryland suggested 250 unique titles via email and the Maryland Center for the Book Facebook page. From the top three, our committee selected What the Eyes Don’t See by Mona Hanna-Attisha. 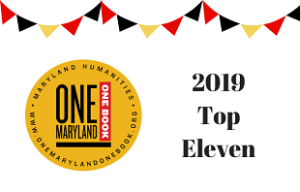 To learn more about the selection process or past One Maryland One Book picks, visit the One Maryland One Book FAQ page. 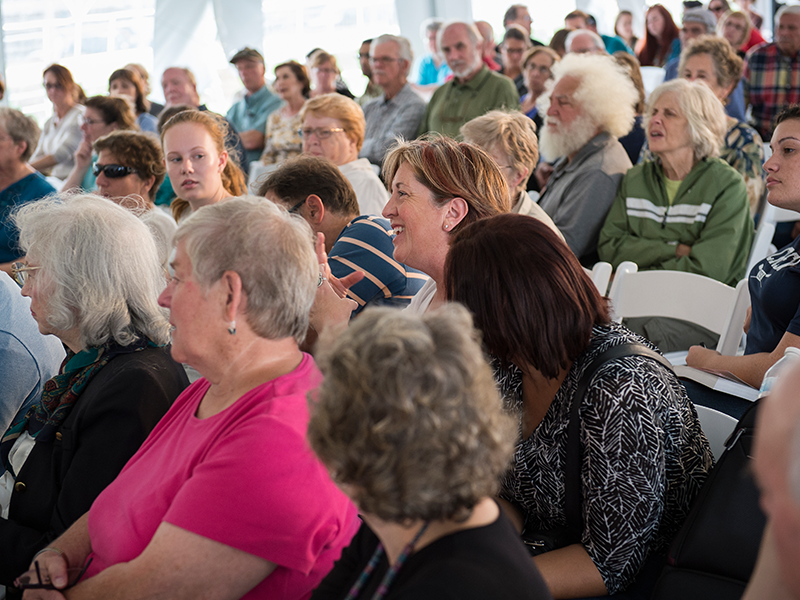 Follow us on Facebook and subscribe to Maryland Humanities’ e-News to be the first to hear what we’ll be discussing across our state. Questions? 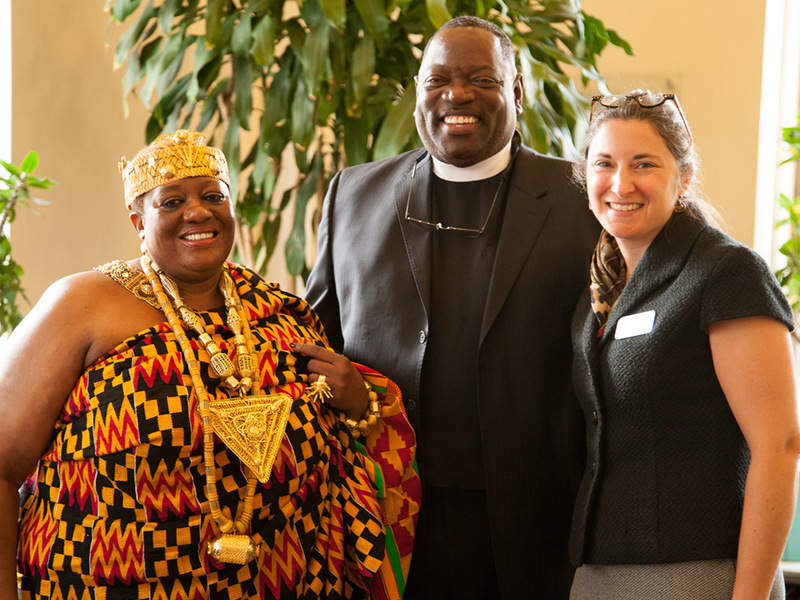 Contact Andrea Lewis at alewis@mdhumanities.org. 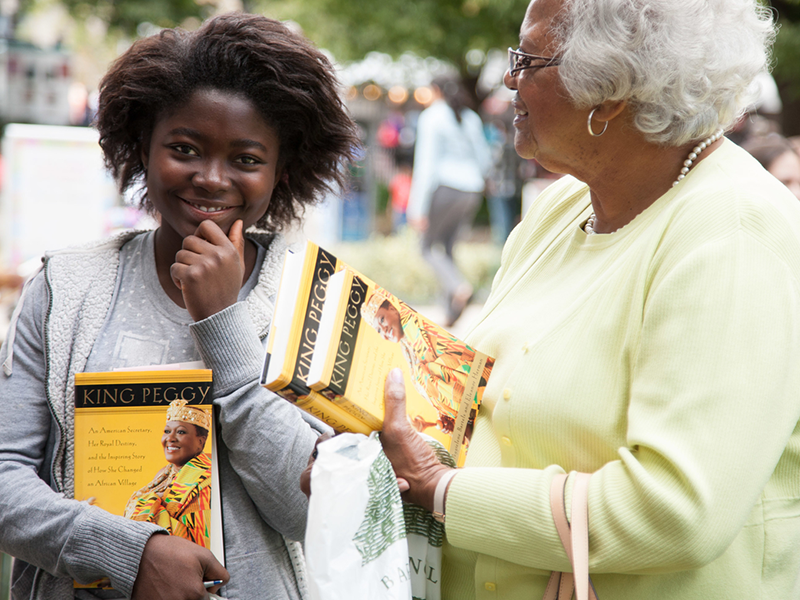 In that spirit, Maryland Humanities created One Maryland One Book (OMOB) to bring together diverse people in communities across the state through the shared experience of reading the same book. 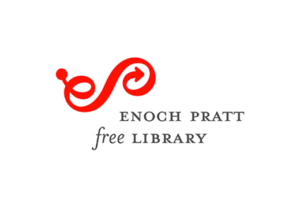 We invite you to participate in book-centered discussions and related programs at public libraries, high schools, colleges, museums, bookstores, and community and senior centers around the state. 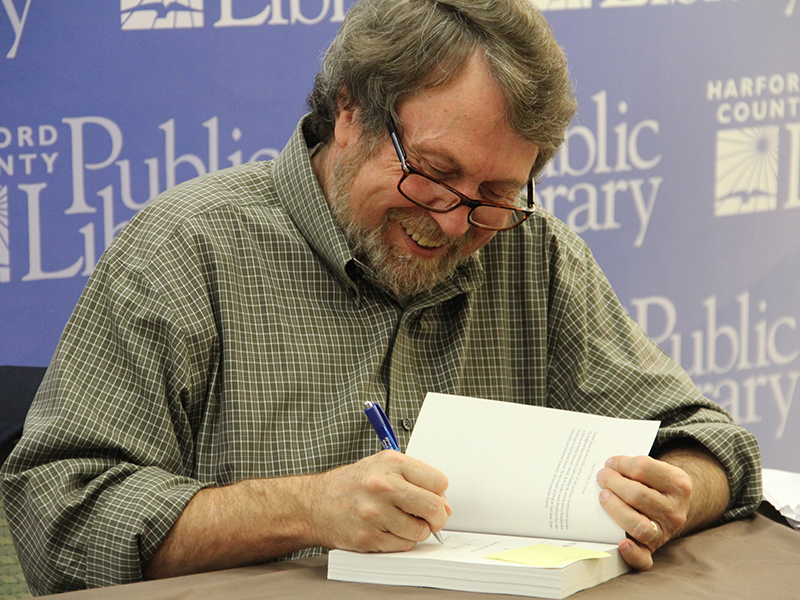 To learn more about the selection process or past One Maryland One Book programs, review our Frequently Asked Questions. 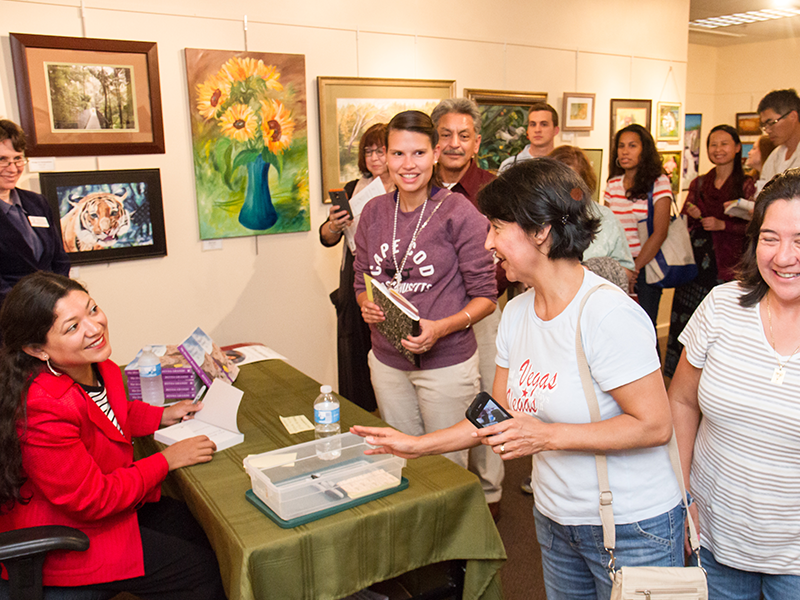 Activities in Baltimore City are funded in part by Mayor Catherine E. Pugh and the Baltimore Office of Promotion and the Arts. 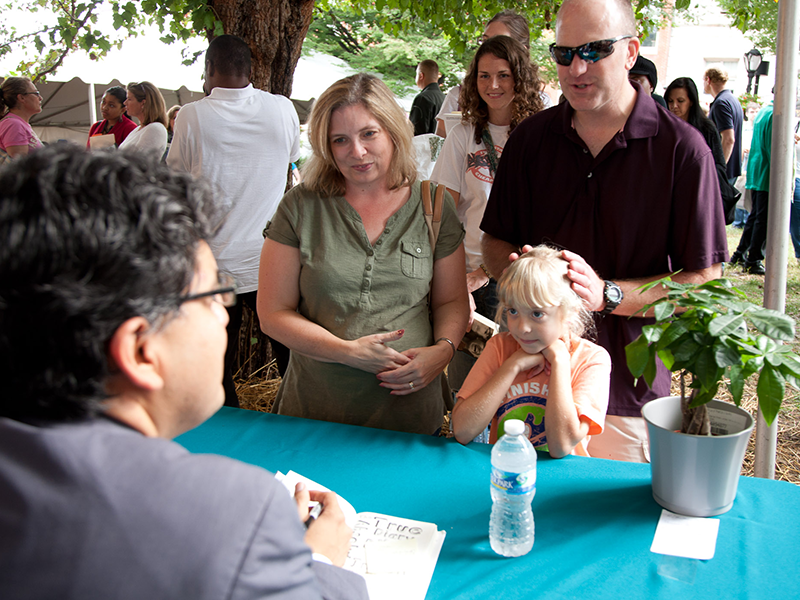 This flagship program of Maryland Humanities’ Maryland Center for the Book would not be able to reach all 23 Maryland counties and Baltimore City without the continued support of our partners and sponsors. Please join us in thanking them for their generosity!